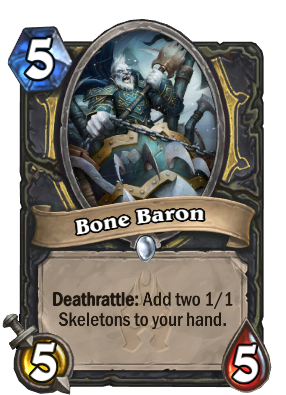 The Hearthstone: Knights of the Frozen Throne expansions brings its Death Knights to the game today, and you can see the last card reveals right here. 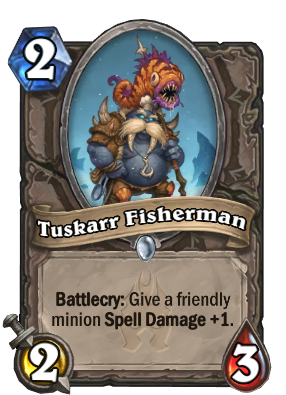 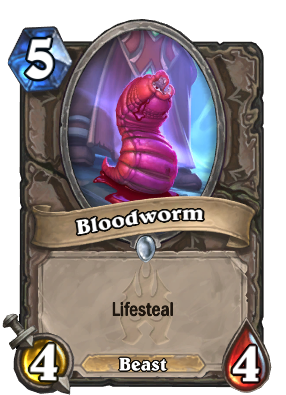 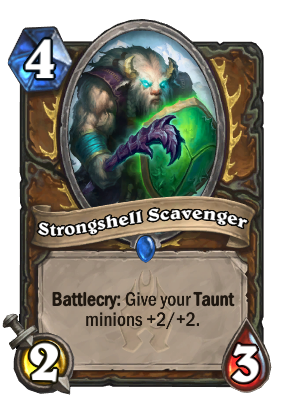 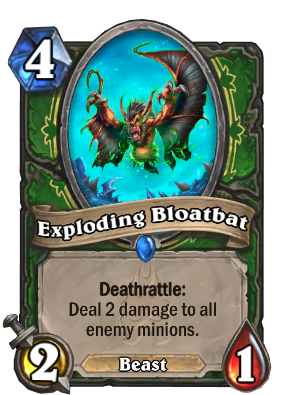 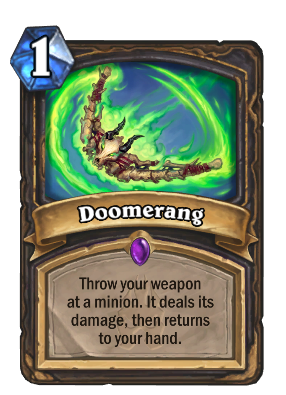 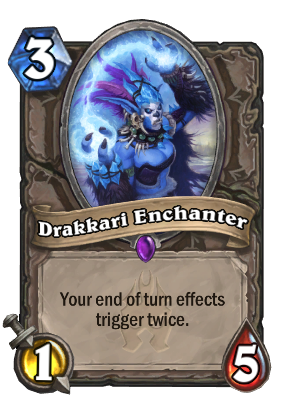 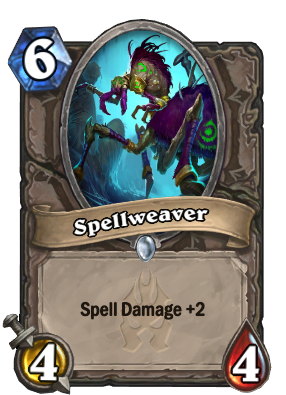 Blizzard is bringing the next Hearthstone expansion to players everywhere today. 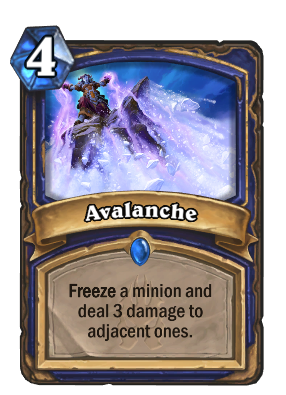 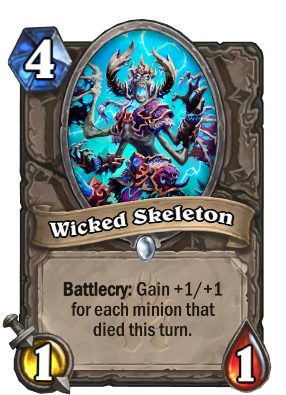 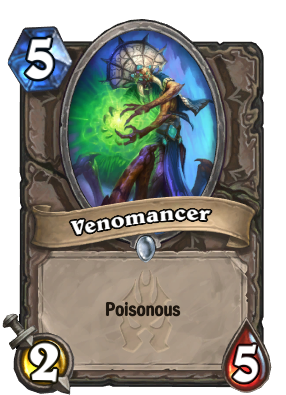 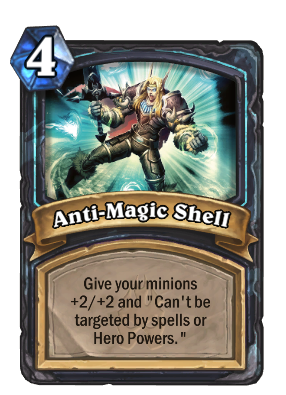 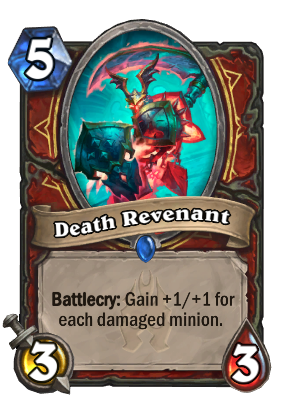 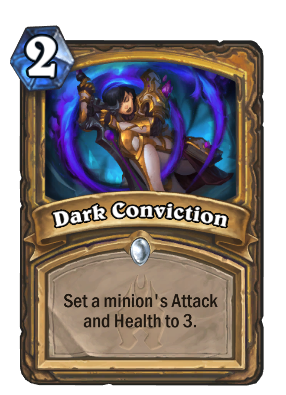 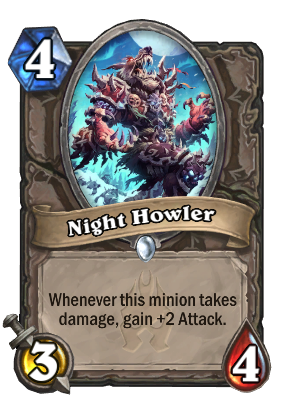 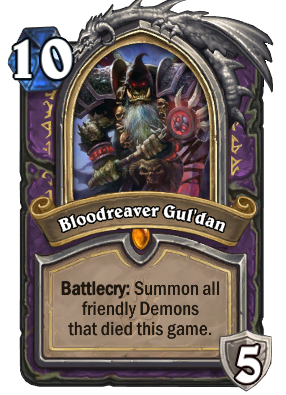 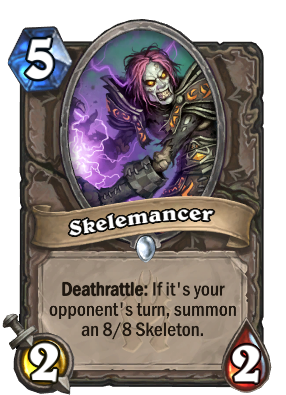 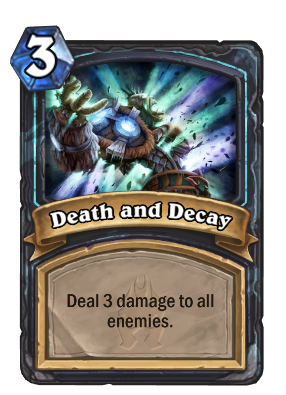 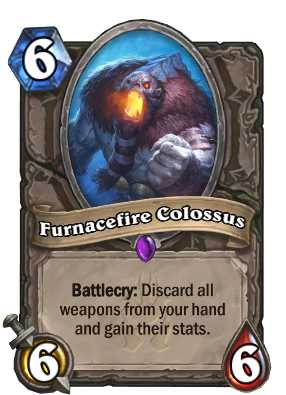 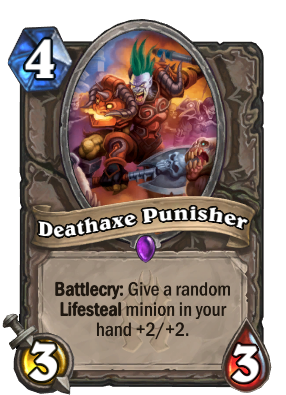 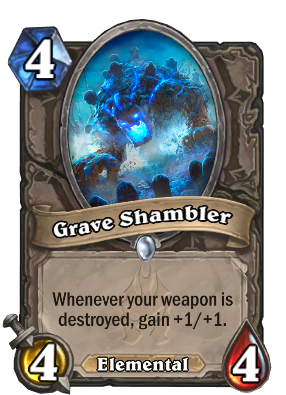 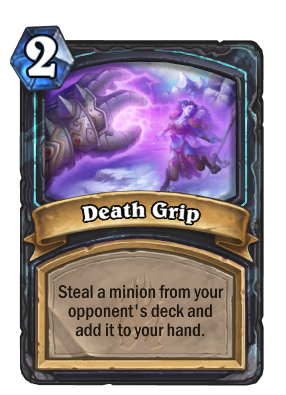 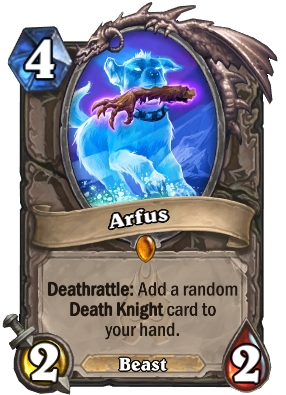 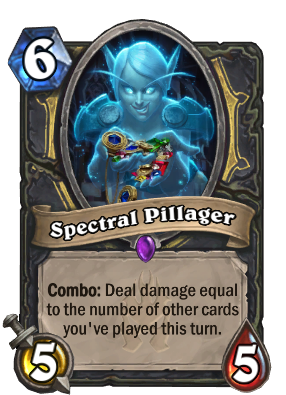 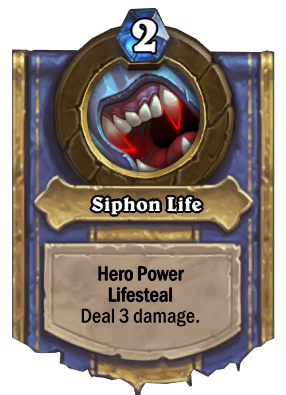 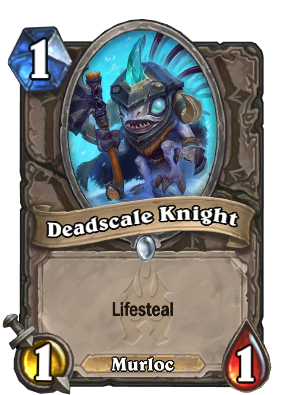 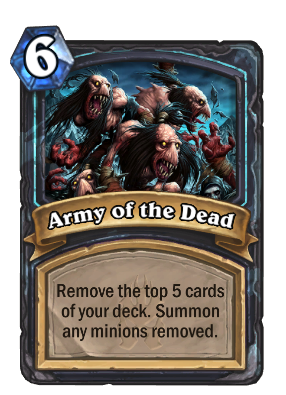 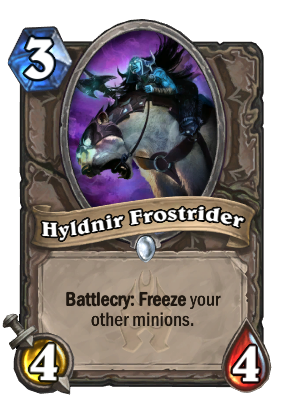 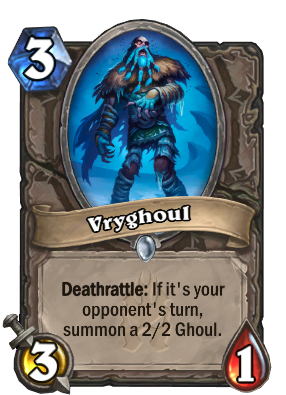 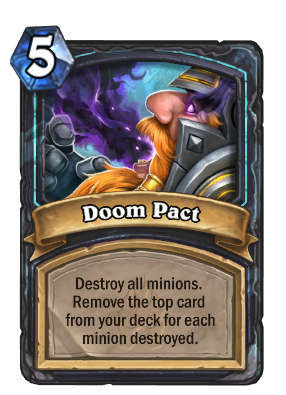 When Knights of the Frozen Throne launches, it will add 135 new cards, including a whole new type of hero, Death Knights. 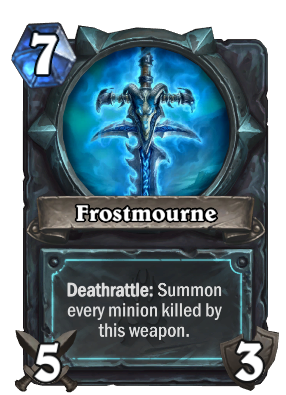 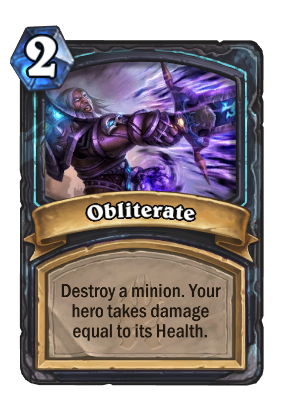 While the new Death Knights and their abilities are big additions, that's not all that's coming to the game. 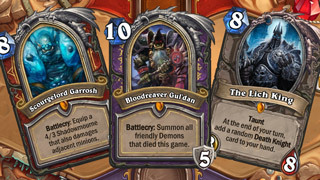 The expansion will also add free single-player missions, with a new section of missions unlocking each week until they are all revealed. 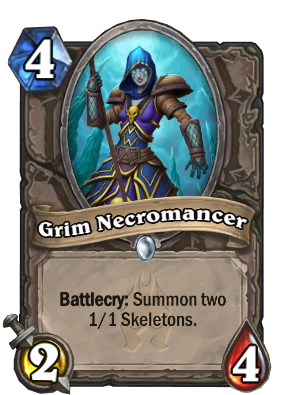 At launch, you'll be able to check out The Prologue and The Lower Citadel. 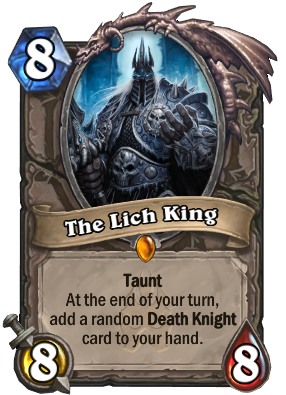 Taking on The Lich King in The Prologue will earn you a free random Death Knight card. 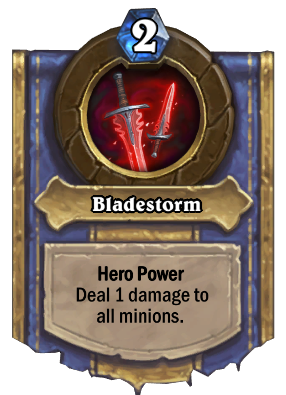 If you finish the final mission will all nine classes, you'll unlock the new Paladin hero, Prince Arthas. 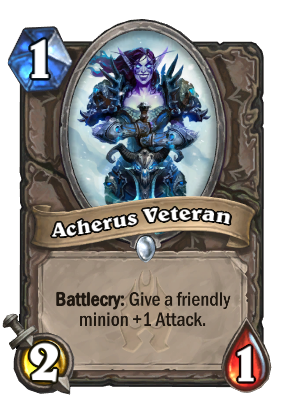 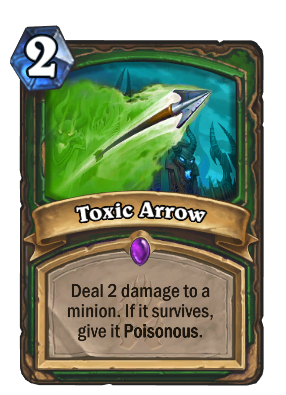 There are new card backs, some changes to arena rewards and drafts, and a few bug fixes and changes, all of which you can see in the patch notes in this official blog post. 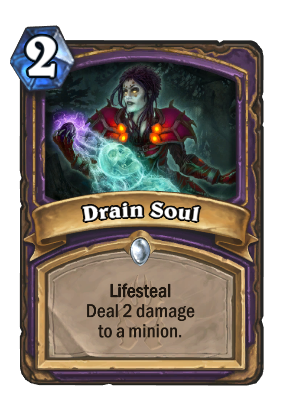 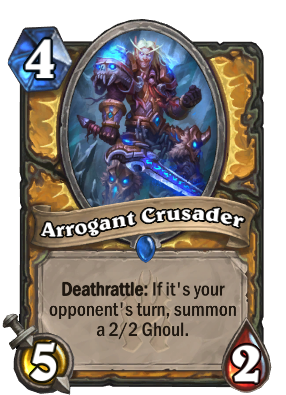 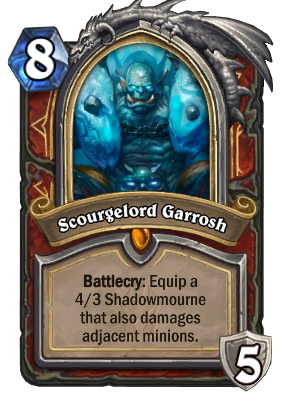 The last cards of the set have also been revealed. 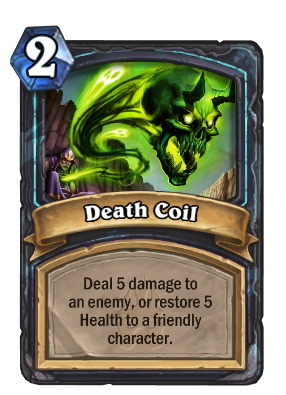 This includes eight special Death Knight cards (shown first below), as well as the Warrior and Warlock Death Knights and their Hero Powers. 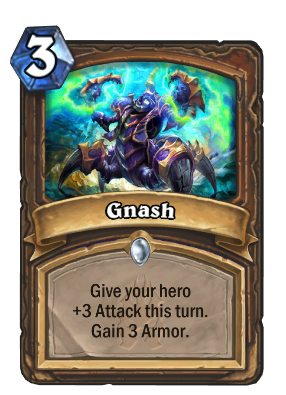 If you've missed any of the previous card reveals, all you need to do to get caught up is visit these links: part 1, part 2, part 3, part 4, part 5, and part 6.